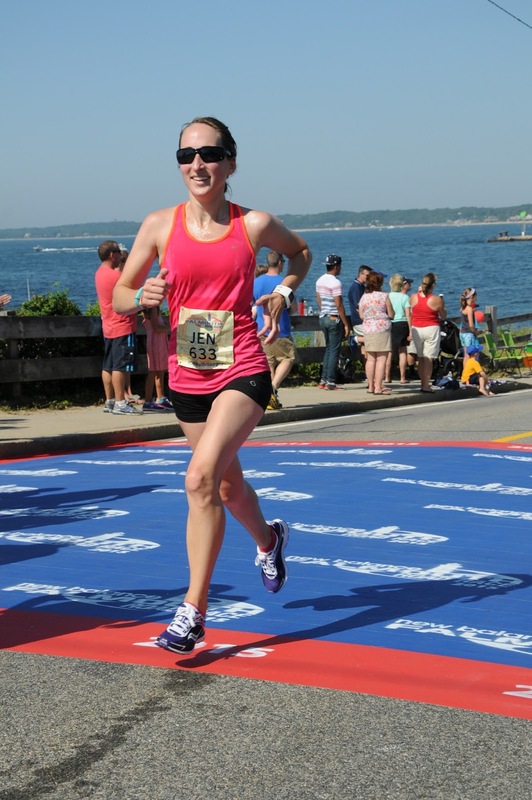 After last year’s Falmouth Road Race, I wasn’t sure I wanted to run again in 2016 BUT I won a free entry at the Jingle Jog so I decided WHY NOT sign up?! Plus this just meant I didn’t have to bug Matt for a registration code. So convenient! 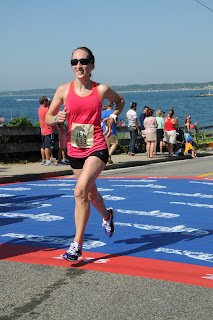 The Falmouth Road Race will always hold a special place in my heart and I am looking forward to running 7 miles from Woods Hole to Falmouth Heights on August 21st. Fingers crossed for beautiful weather and strong tail winds! Registration is now open for Falmouth residents and taxpayers. The lottery opens on May 8th at 12:00am and runs through May 17th at 11:59pm. Don’t wait! After May 17th the only opportunity to run is by raising money for charity.